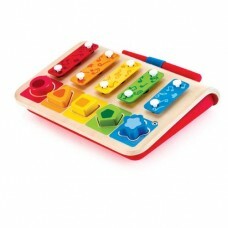 The Hape Shape Sorting Xylophone is a fantastic mutifuntional toy that will delight young children. 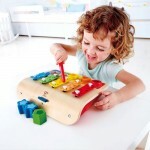 The beautiful tones of the metal Xylophone and the colourful shapes to keep them challenged. 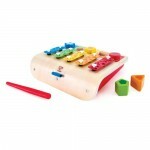 Toddlers love exploring sounds and rhythms as they play around with music. 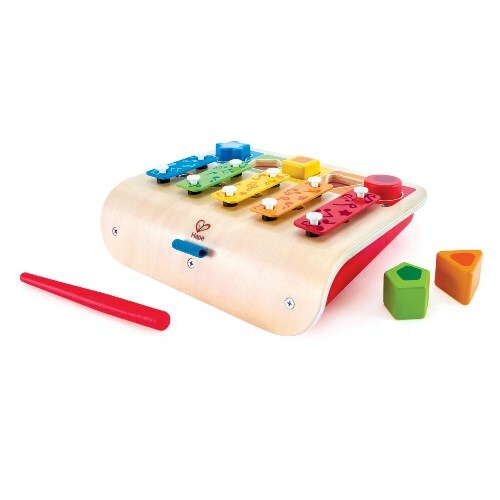 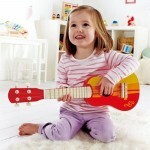 Hape toddler music toys are designed to give toddlers fun ways to explore music with high quality rhythm and tones.